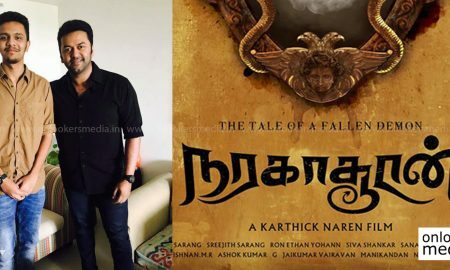 Here’s the trailer of Karthick Naren’s Naragasooran!! 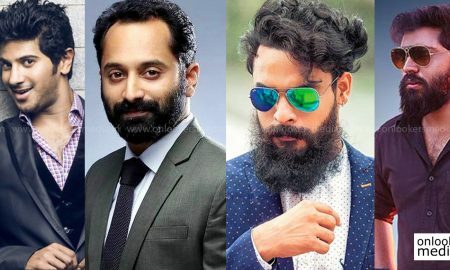 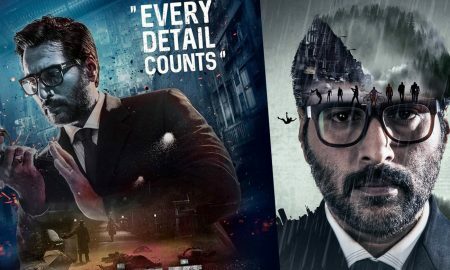 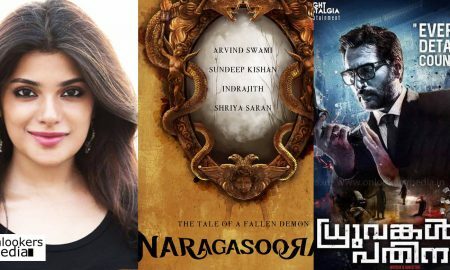 Naragasooran trailer on the way; Here’s a new poster! 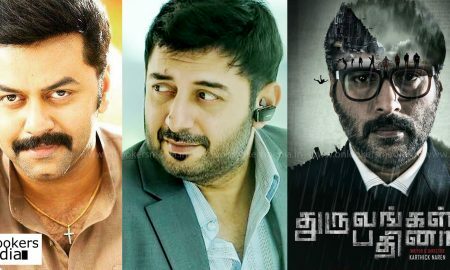 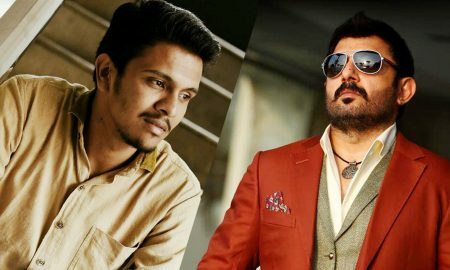 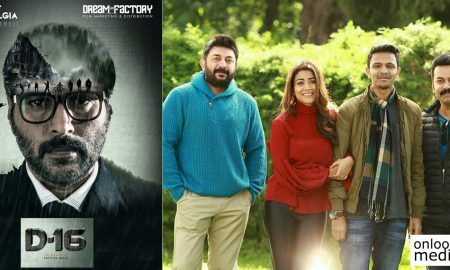 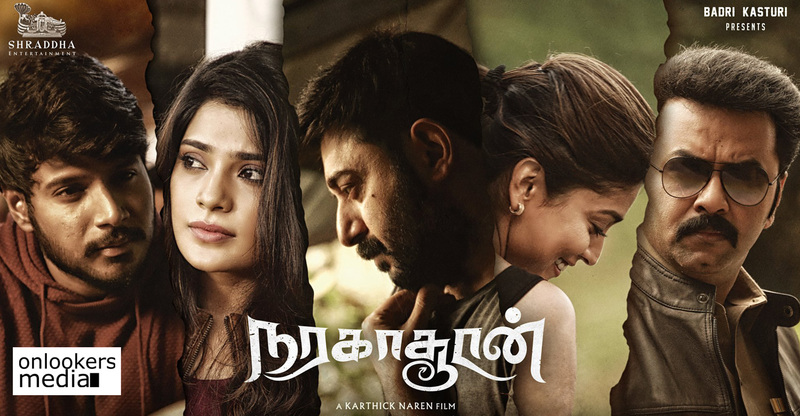 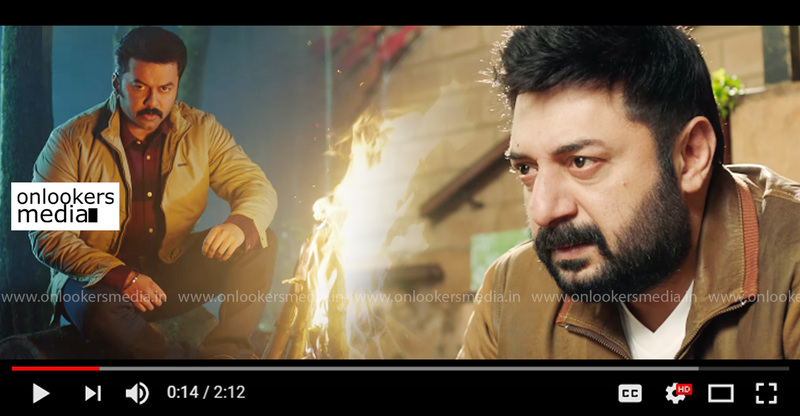 Shoot progressing for Arvind Swamy-Indrajith starrer Naragasooran! 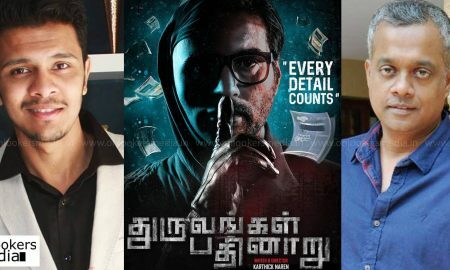 Gautham Menon to produce D 16 fame Karthick Naren’s next?